OPPO has released a teaser indicating that it has some big surprises to bring forth at the MWC this year. OPPO remains purposefully vague in its wording in the short press release. 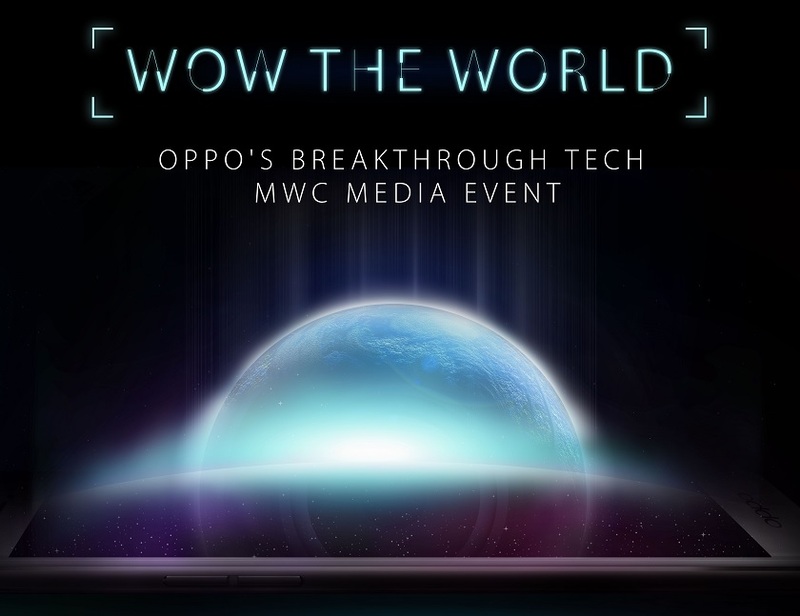 It does intrigue tech enthusiasts around the globe, since OPPO promises to “Wow the World”. The breakthrough technology they talk about involves a revolutionary power solution and an unprecedented smartphone camera innovation. The teaser doesn’t reveal anything more specific so that leaves a wide range of possibilities open. Smartphone users today have a clear need of long lasting battery life. The power solution OPPO plans to introduce may tap just into that with a faster charging method. However, it could also launch its own proprietary power solution. They did say ‘groundbreaking’, right? The smartphone camera innovation part puts another layer over the enigma, as it is said to be like nothing we have seen before. In the past, OPPO has released smartphones with rotating cameras and rotating cameras with a motor packed inside. Whatever the next launch may be, we certainly expect creativity in it. The company has already claimed its place in the list of top 10 smartphone brands worldwide. We might get to see more teasers coming in the weeks prior to MWC 2016. Feeling intuitive? We’d love to hear your theories on what might come. Comment below!